Our work and our relationships are the core of our psychological worlds and health. 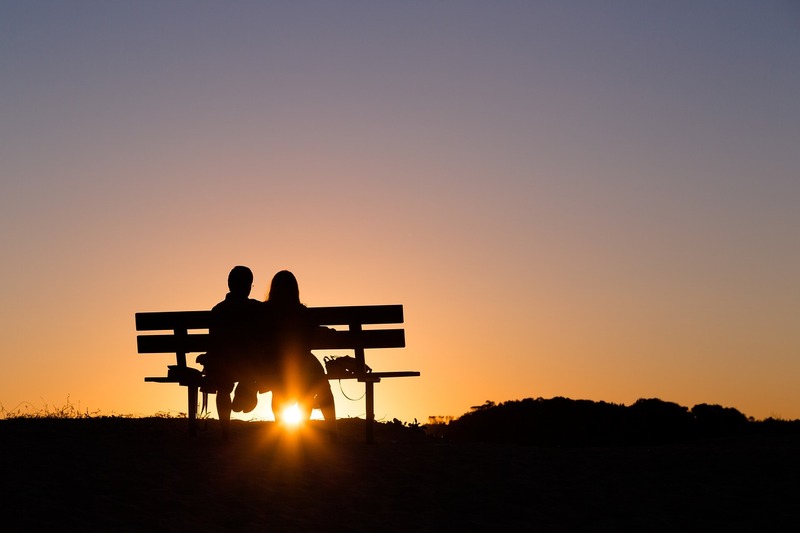 According to Sigmund Freud and many other well known philosophers and social scientists, one’s ability to love is deeply connected to one’s degree of happiness and satisfaction with life. Issues related to love and relationship problems can be especially complex, emotionally charged, and difficult to change. Our relationships with others and our families impacts our emotional and psychological well being, how we feel about ourselves, and our sense of fulfillment. At Family Works Psychological Center, our therapists, counselors, and psychologists can help you address and cope with pain associated with conflict ridden and strained relationships . We provide quick and flexible appointments to help you face issues that get in the way of strong loving relationships. We provide a compassionate and professional environment where we can assist you in confronting feelings of hurt, anger, and fear. In the safety of our supportive environment, we can help move you and your loved ones toward healing and re-connection. Through identifying destructive patterns of relating you will understand and stop automatic reactions that have resulted in pain and conflict. Collaboratively we can help you develop new approaches to resolving conflicts and develop coping skills to live a fuller and happier life. Our goal is to help you reclaim your relationships and develop new relationship so you may function in a more productive and fulfilling manner. We want to help you achieve caring and supportive relationships that give you more confidence, strength, and a higher quality of life. Call us today for an initial evaluation to see if treatment is the best choice for you.